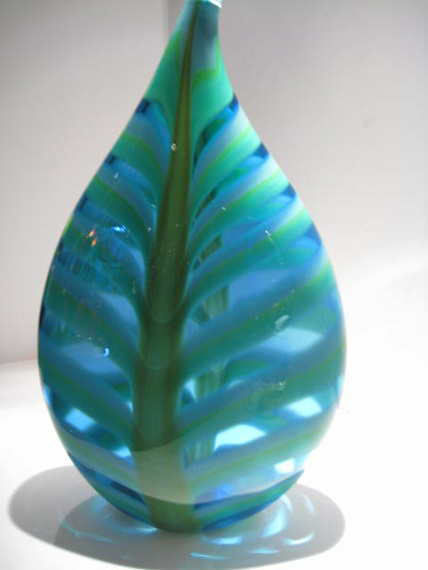 Michael and Molly met through their common interest in glass. 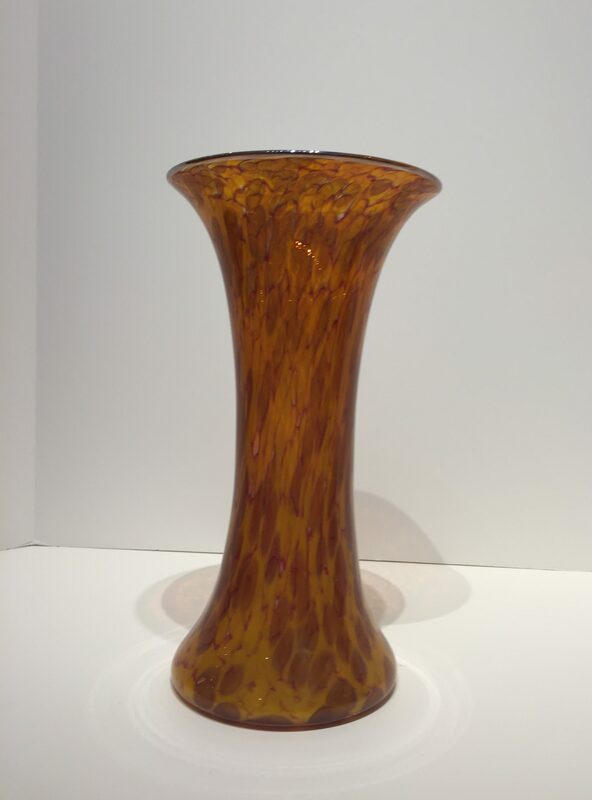 Michael graduated from UC Berkeley where he studied glass art in the 1970’s with Marvin Lipofsky, Dale Chihuly and Richard Marquis during the early days of the glass studio movement. 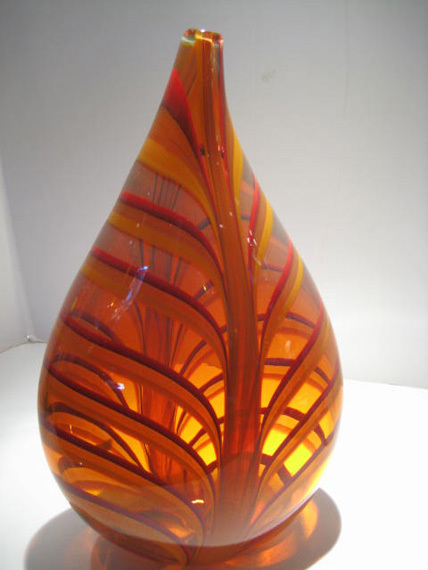 He started his first glass studio in 1973. 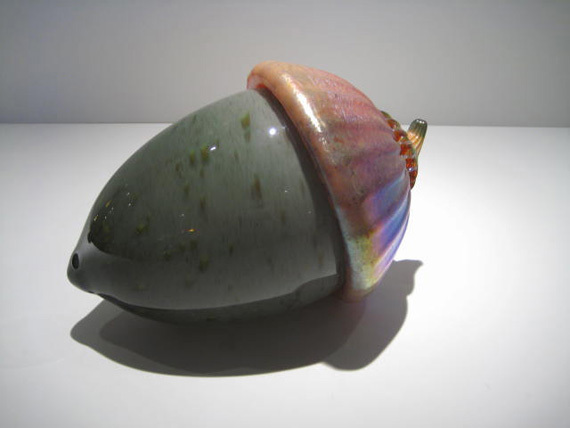 Molly also graduated from UC Berkeley and her hot glass experience began at Pilchuck Glass School in 1977 where Dale Chihuly was her first glass instructor. 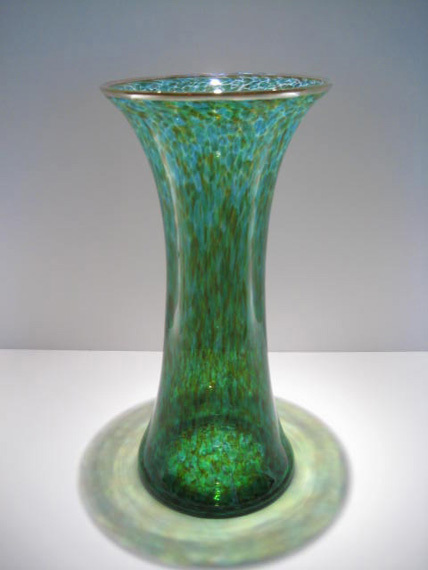 She went on to study at Orrefors Glasskolan in Sweden. 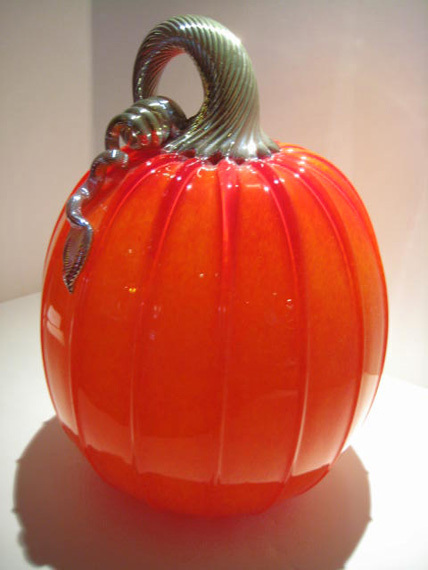 By 1980, Michael and Molly crossed paths in the glass world and Cohn-Stone Studios was established. 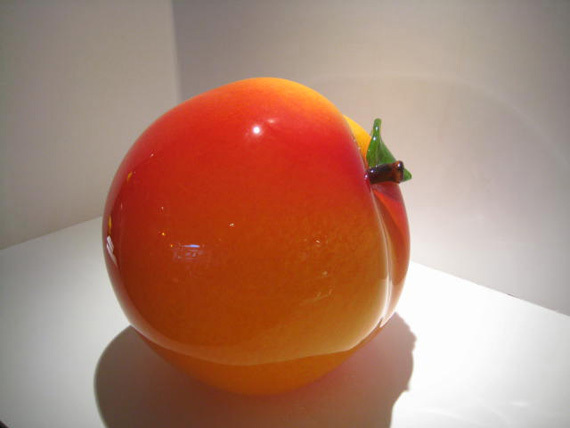 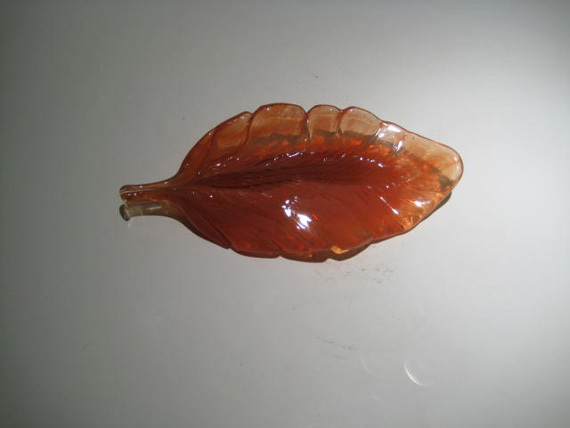 Both artists create their individually designed and sculpted or blown glass art pieces and together they create and produce the Cohn-Stone Studios lines of glass art.